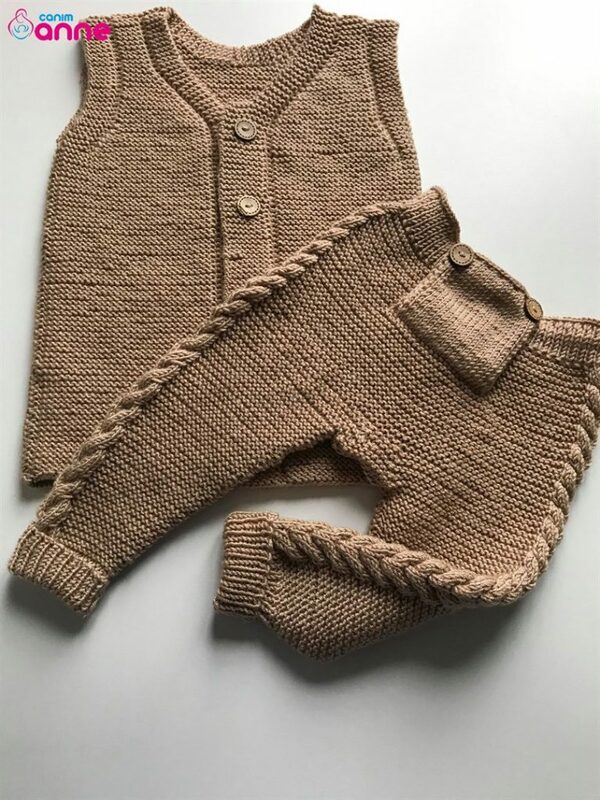 Knitting pants pattern with very nice knitting trousers model we say hello to our valued followers. 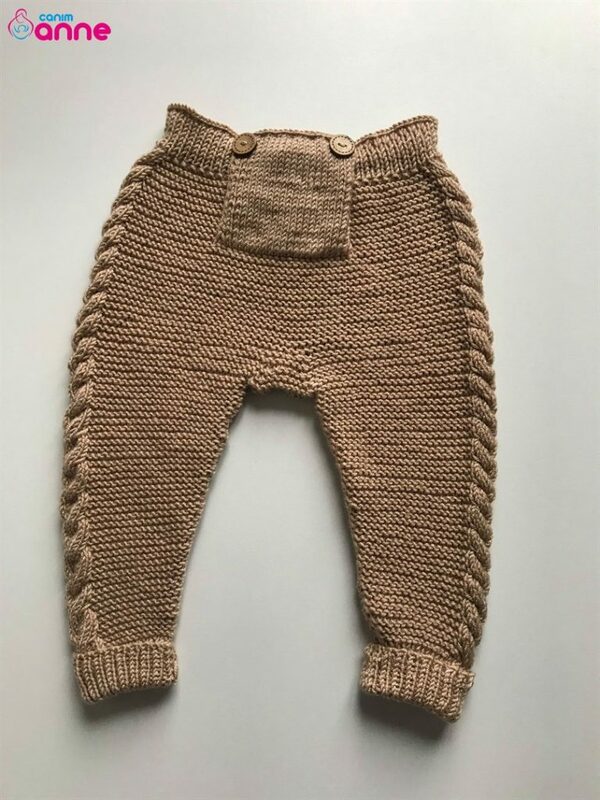 The knit pants are very stylish and the other side is also warm. 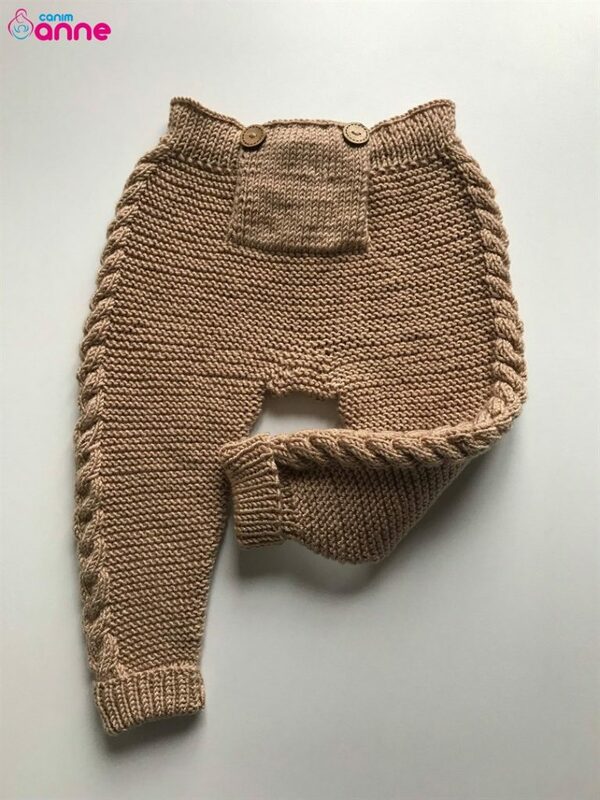 For those who like knitting models, I think our pants are not escaped. It is a very stylish model for boys, you can use the same rope preference used in our model or you can choose different rope brands. It is a model that you can do in different colors as a gift to yourself or your loved ones’ children. Video narration will be very beneficial to our friends who want to learn our knit trousers model. It is a trouser model that you can easily do step by step by following video narration. Depending on the thickness and thinness of the rope, it is useful to make a choice. 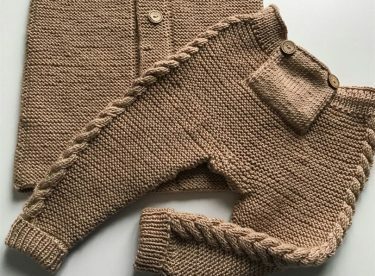 The frequency of your hand and the fact that it is loose is very important in the choice of swollen knitting patterns. Hope to be together with you again in the new knitting models .. Simply click on our link for your trouser pattern and more. Suitable for 1-2 years old. 3.5 Number of skewers were used. I do not have a size table for the pants I use for your child according to the age of the pants you can benefit from the peg to the network to 24-25 cm from the web to the tire 15-16 cm up to 15-16 cm tire can use. I wish my friends will come easy now.